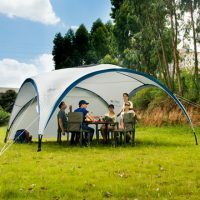 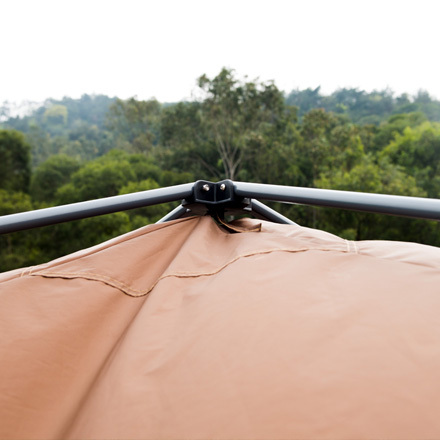 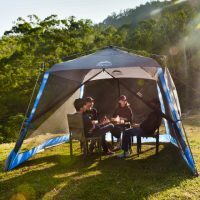 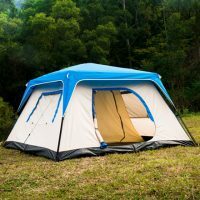 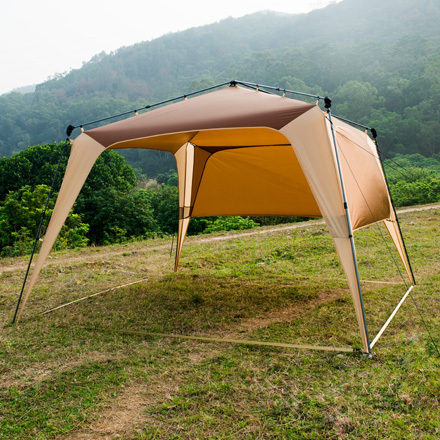 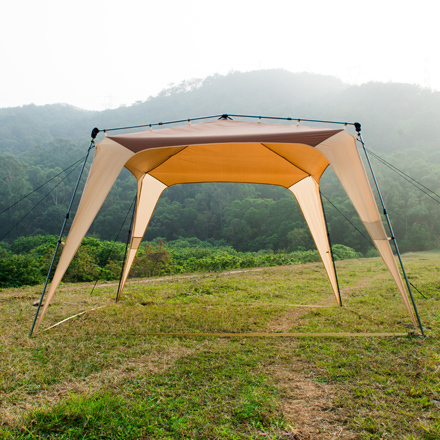 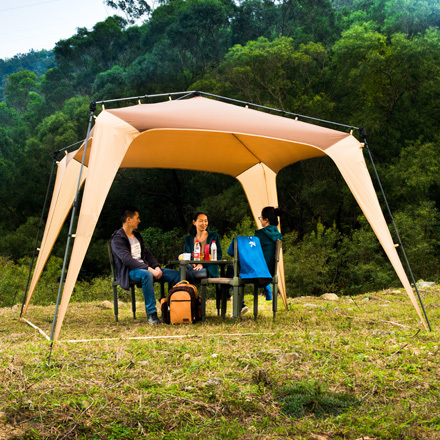 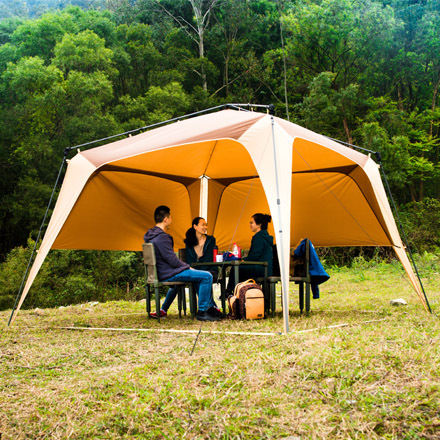 Square Gazebo - Q-Yield Outdoor Gear Ltd.
Head height , user can stand inside freely. 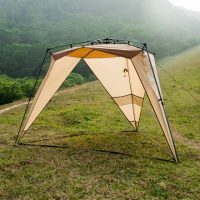 Two piece big mesh pockets. 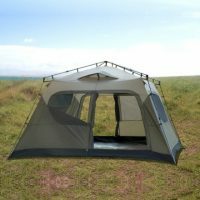 Big openings makes easy for entry and exit.